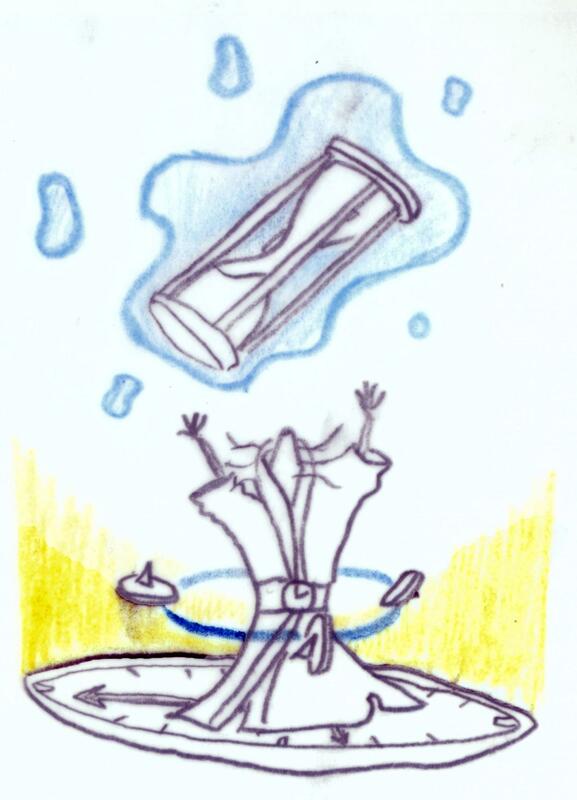 The Chrono Mouse is attracted only to Runic Cheese. No Charms are required to attract the Chrono Mouse. Hunters can encounter the Chrono Mouse only in the Acolyte Realm location. The Chrono Mouse drops the Chrono Egg during the annual Spring Egg Hunt. 12 July 2012: The Chrono Mouse was painted live and is based on a design which won a Grand Prize in an "Official Design a Mouse Art Contest" that was held via the Discussion Boards. 20 July 2012: The Chrono Mouse was was released for the first time. 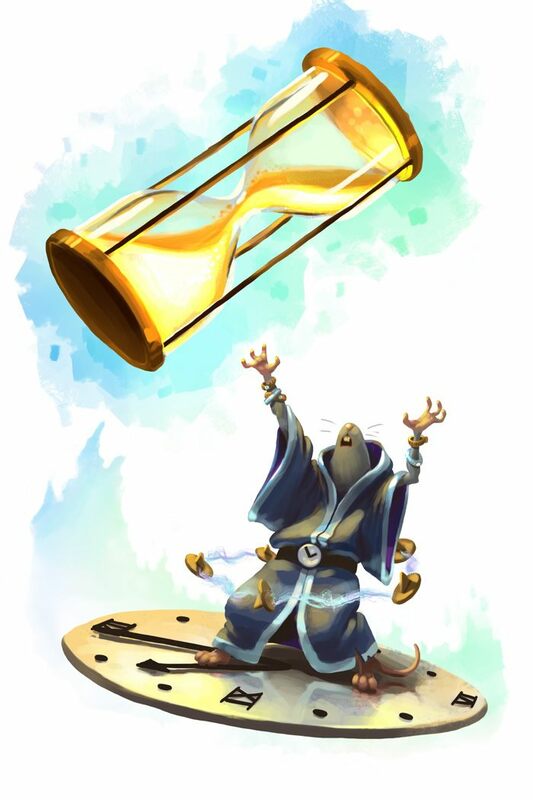 29 August 2012: The Chrono Mouse began dropping Ancient Relic as loot. This page was last edited on 18 April 2018, at 16:15.